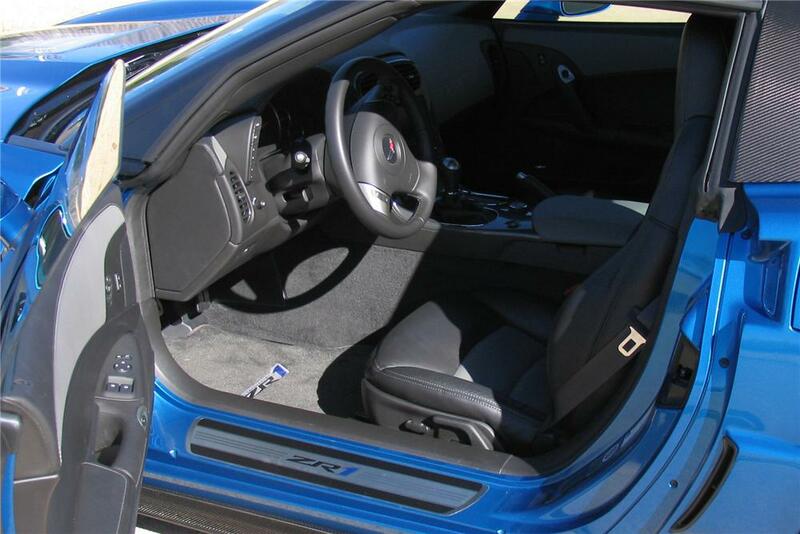 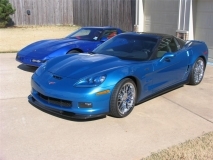 Evolution in the auto industry has been remarkable and no vehicle better decries that a 2009 C6 ZR1. 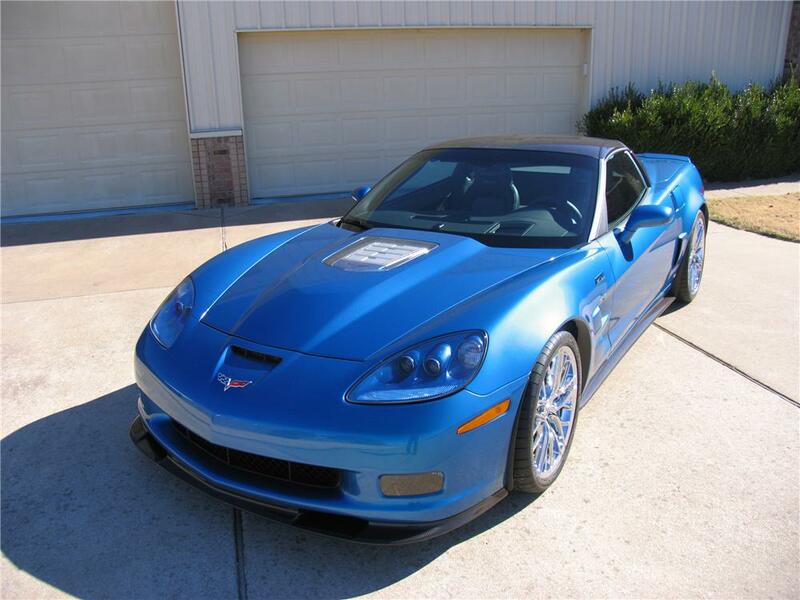 A 2009 ZR1 set a Nurburgring track single-lap record for a production vehicle. 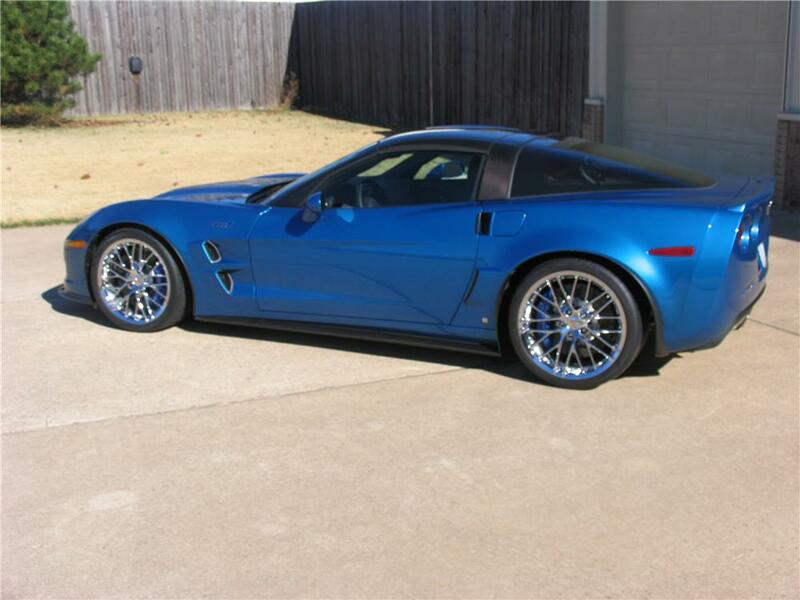 The 2009 ZR1 6.2 Liter supercharged 638hp V8, with every available option, this ZR1 not only has muscle, it does it in style. 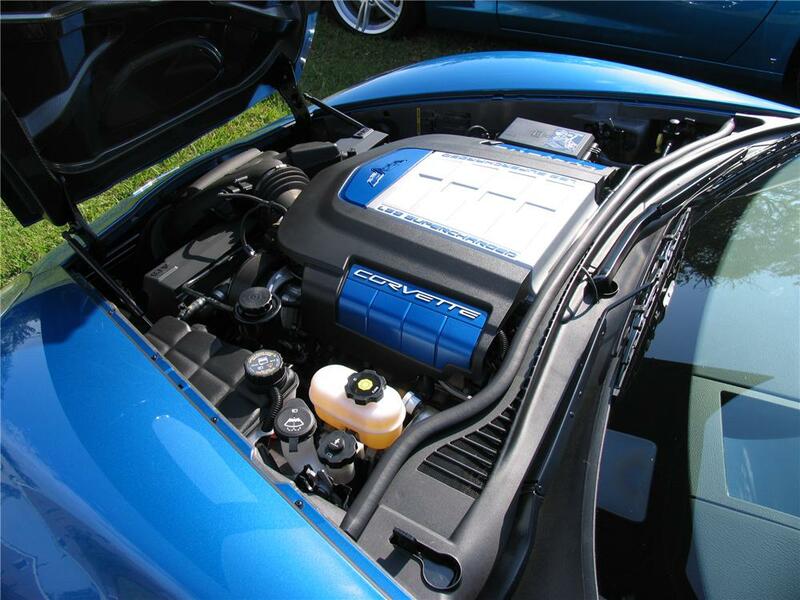 The C6 ZR1’s were featured in numerous automotive publications as the best “bang for the buck” available, limited production and buyer frenzy caused prices on many of these cars to soar to astronomical figures. 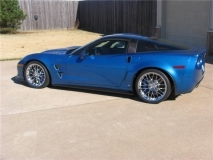 Ordered and specifically built by GM as a VIP delivery.